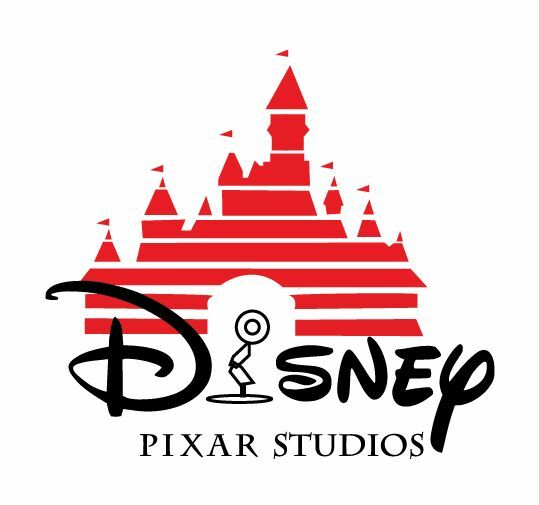 The studio has earned 19 Academy Awards, 8 Golden Globe Awards, and 11 Grammy Awards, among many other awards and acknowledgments. 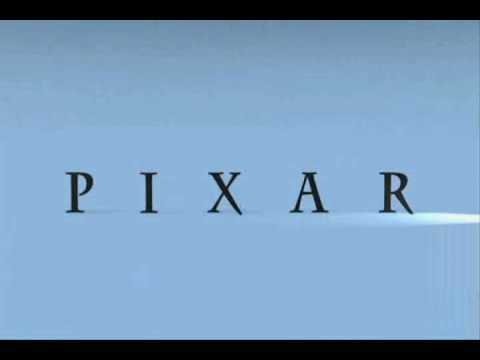 Many of Pixar's films have been nominated for the Academy Award for Best Animated Feature since its inauguration in 2001, with nine winning; this includes Finding Nemo and Toy Story 3, along with The Incredibles (2004), Ratatouille (2007), WALL-E (2008), Up (2009), Brave (2012), Inside Out (2015), and Coco (2017). 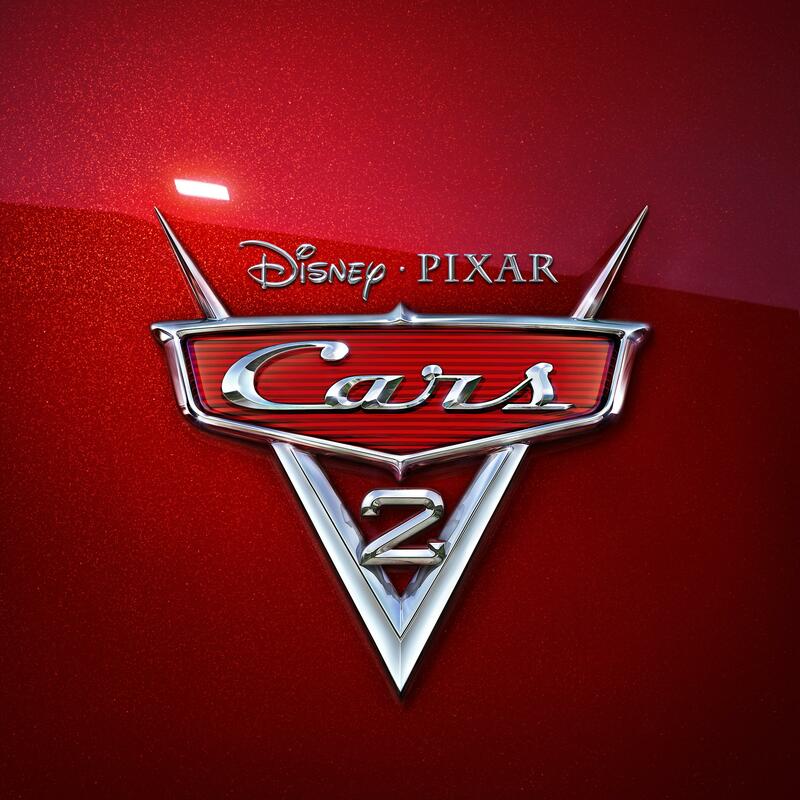 Monsters, Inc. (2001), Cars (2006), and Incredibles 2 (2018) are the only three films that were nominated for the award without winning it, while Cars 2 (2011), Monsters University (2013), The Good Dinosaur (2015), Finding Dory (2016), and Cars 3 (2017) were not nominated. 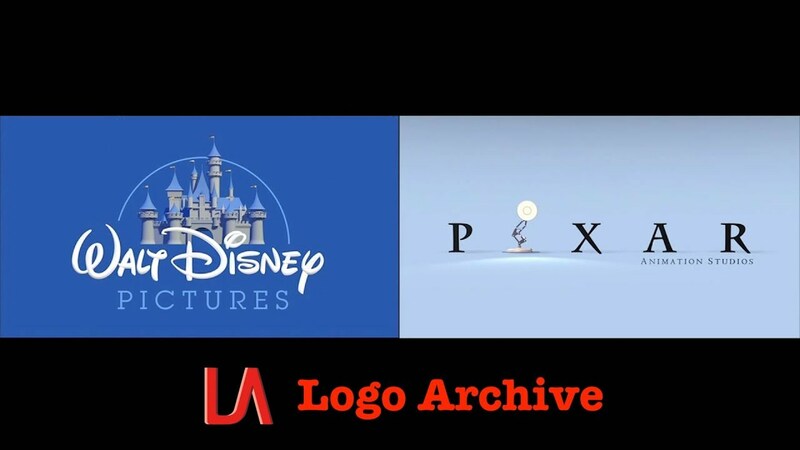 Up and Toy Story 3 were also the respective second and third animated films to be nominated for the Academy Award for Best Picture, the first being Walt Disney Animation Studios' Beauty and the Beast (1991). 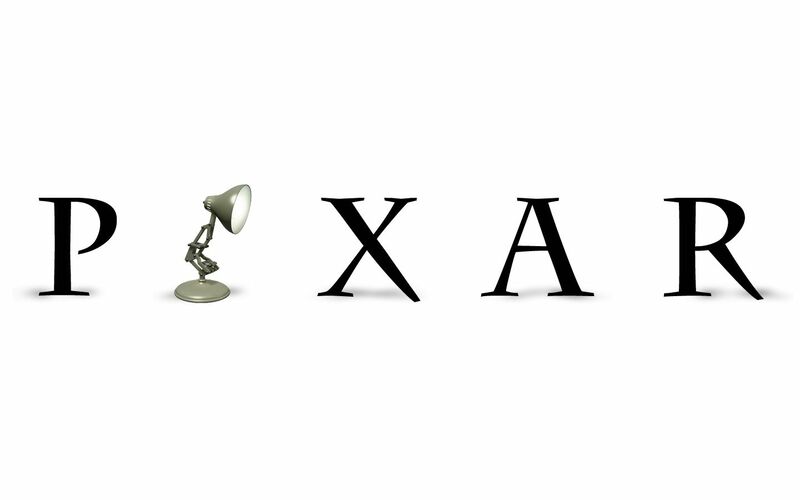 Luxo Jr. , a character from the studio's 1986 short film of the same name, is the studio's mascot.